Last year we wrote about plans for the Chiang Mai LGBT group to find a new leader and seek new directions. This was after long time leader David announced he was standing down. 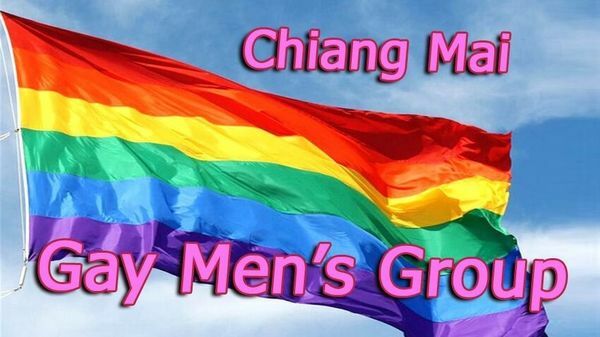 We are now pleased to announce that a new group has been formed as successor to the original called Chiang Mai Gay’ Mens group. 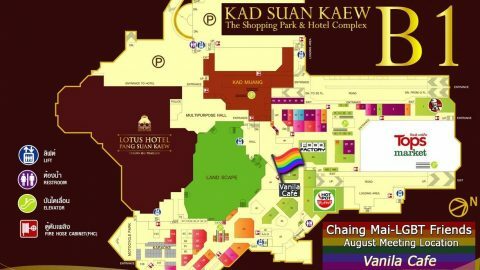 The objective of the CMGMG is to foster and develop friendships amongst the LGBTQ+ community in and around Chiang Mai, both expats and Thai. In addition to the regular Saturday meetings, we strive to organize a variety of social events at various times throughout the year; such events will be announced to the membership of the Group via its email list. The new organization is headed by the Chair, Frank Wheby. Michael serves as Secretary and there are three others serving with them in the capacity of a Leadership Committee. Membership is numbered as equal that of the mailing list which is currently at over 70 persons. 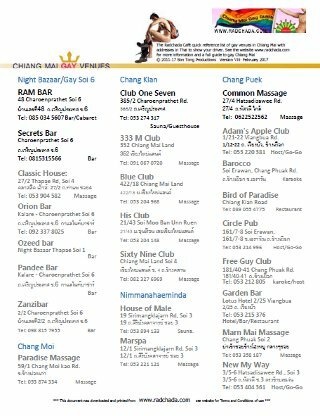 Like the LGBT group before them, the CMGMG is listed as an Outside Group Activity (OAG) of the Chiang Mai Expats Club. 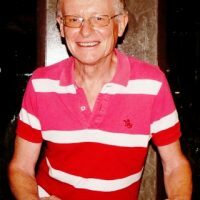 The group is largely formed of non-Thai expats and are, thus far, exclusively male, though other genders will be warmly welcomed. 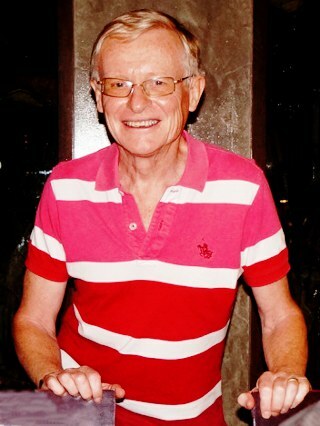 Secretary Michael told us, “We began as a consequence of David’s wish to resign as leader of the LGBT group. The remaining membership voted on a new name and new leadership”. He went on to say, “we miss David and hope that we can grow the organization despite his leading role”. “Thankfully, he continues to number himself amongst us”. Given the young age of the group so far, other than a lunch at l’Elèphant their events have been limited to the Saturday morning meetups. But they say that won’t be for long! The future events will be many and exhilarating! Be sure to check our events calendar regularly for news.